In recent months we go used to seeing the extraordinary photographs of the dwarf planet Pluto and its moons taken by NASA’s New Horizons space probe during its July 14, 2015 flyby but there are other instruments on board that were used to make various detecions. Like the photos, the data collected will keep on being sent for several more months. 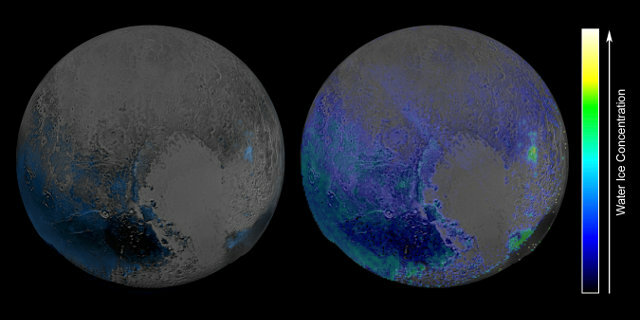 Those received so far by NASA have uncovered a presence of water ice greater than anticipated and allowed us to see the atmosphere of Pluto at infrareds. An article published in “The Astrophysical Journal Letters” describes a research about the so-called “”Smith Cloud” (or “Smith’s Cloud”). It’s a giant cloud of hydrogen which is currently outside of the Milky Way but is heading towards our galaxy at about 1.1 million km/h (almost 700,000 mph). 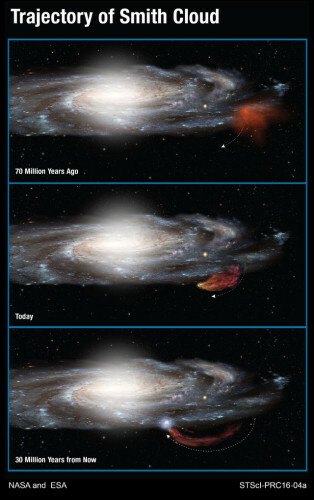 Observations made using the Hubble Space Telescope suggest that it was ejected from the Milky Way galaxy about 70 million years ago and now is coming back. 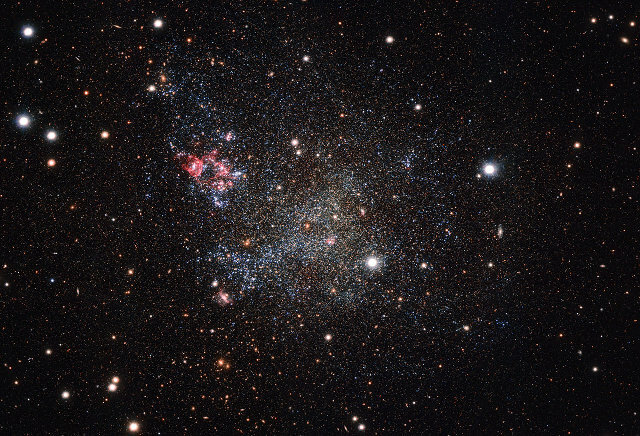 The OmegaCAM camera mounted on ESO’s VST (VLT Survey Telescope) was used to take a picture of the dwarf galaxy IC 1613. It has the distinction of being really clean, meaning that it contains very little dust while most galaxies contain dust clouds or are even full of it. The very low dust content of IC 1613 allows astronomers to observe its inside and is therefore an excellent target for astronomy and astrophysics studies. 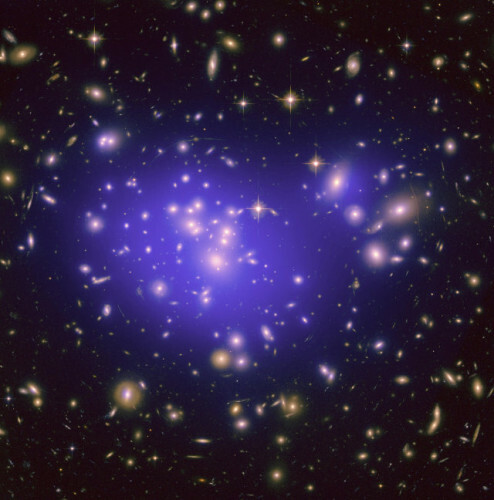 An article published in the journal “Physical Review Letters” offers clues about the link between the internal structure of a galaxy cluster and the dark matter environment surrounding it. The study of dark matter is complex because it can only be done indirectly due to the fact that we can’t detect it directly. Until now, scientists believed that the greater the mass of a cluster the greater the amount of dark matter in its environment. This new research suggests that things are more complicated. The Mars Rover Opportunity landed on Mars January 25, 2004 at 05.05 UTC. Its mission went far beyond all expectations and after a few years we started taking it for granted. In 2010, the loss of its sister, the Mars Rover Spirit, reminded us that space missions are conducted in unforgiving environments and any problem can be fatal. The Opportunity mission controllers tried to preserve the rover placing it on a sloping terrain during the Martian winters so that its solar panels can receive the most possible sunlight. Unfortunately, other problems have been limiting its efficiency for a long time.